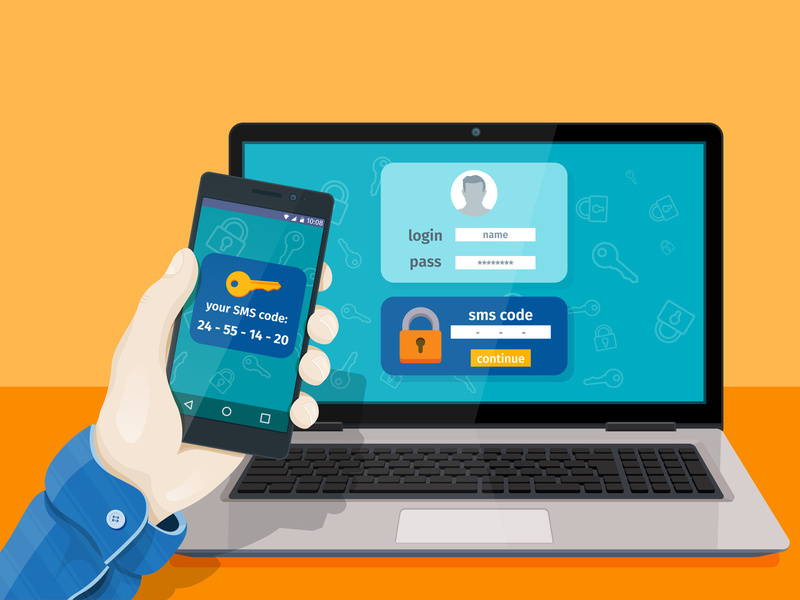 Recently we introduced a new feature to Codebase that has been requested by a few of our users, in particular account administrators; the ability to force users to set up Two Factor Authentication before they're able to access their Codebase account. You'll be able to view which users in your account currently have 2FA enabled via the users interface; just look for the icon next to their role which will be highlighted green if they have it enabled, or greyed-out if not. Now any user that tries to log in with Two Factor Auth disabled will be greeted with the following message and a link straight to their identity page where they can enable it. Please note that this only applies for accessing the web interface; any users with the appropriate access will still be able to access and interact with repositories from their SCM client.